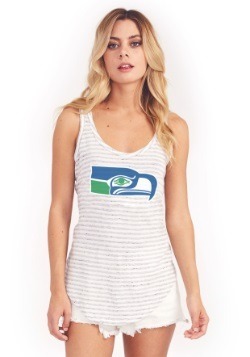 Looking for some serious game day style? 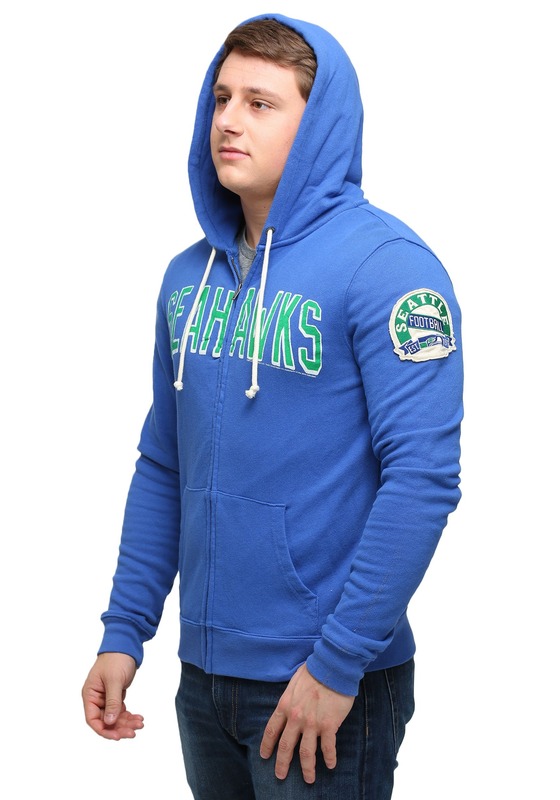 This Seattle Seahawks Sunday Mens Zip Up Hoodie has got the retro style that's going to make you look like a die hard fan. 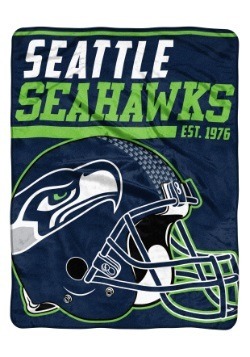 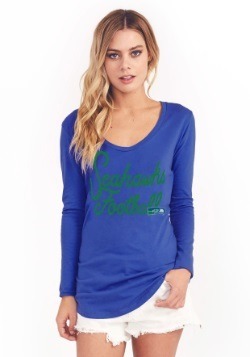 With the classic blue and green of the vintage Hawks teams, you're feel ready to root for the team whether you've been watching for years or just started. 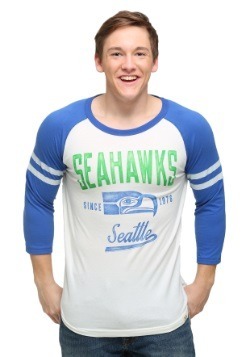 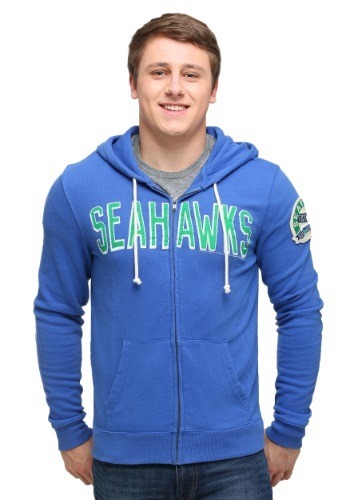 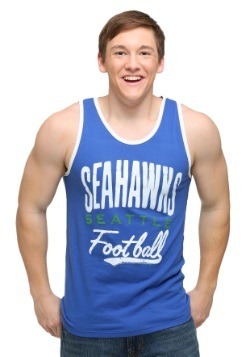 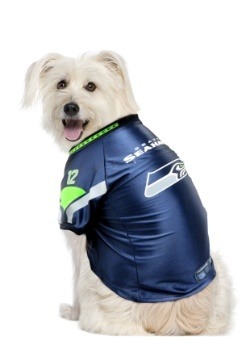 Grab this fashion hoodie from Junk Food to let everyone know that you're backing Seattle!